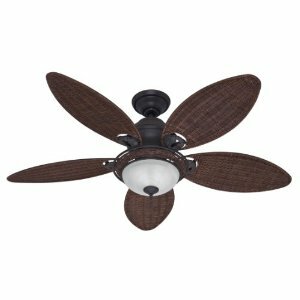 Looking for a light kit for your ceiling fan? 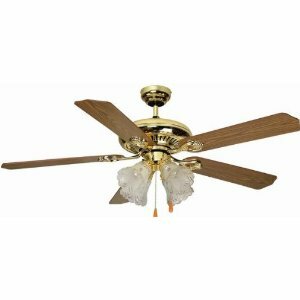 There are two kinds of ceiling fans available on the market these days. The first kind of fan comes with a light kit. The second type of ceiling fan does not come with a light kit. And of course, there are reasons why you might be looking for a light kit, or perhaps not looking for a light kit. The time that a light kit will come into play is when you are having a lack of proper lighting in a room. For example, you might have purchased a fixer upper that does not have ceiling lighting in a particular room. 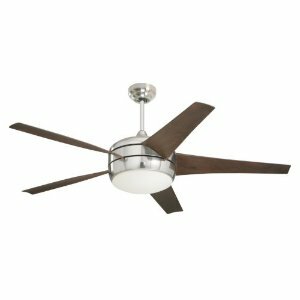 Purchasing a ceiling fan that comes with a light kit is appropriate because you don't have to purchase other lighting for the room at that point. 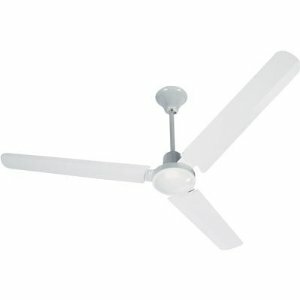 You can take care of two problems by simply installing a ceiling fan that comes with a light kit. 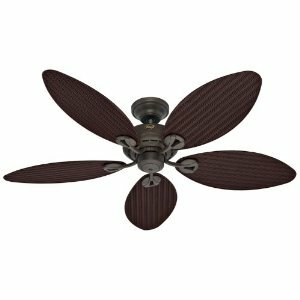 Other times, you may have purchased a ceiling fan that you now wish to add a ceiling fan light kit to. This happens as well. In this instance, you will need to find the light kit that matches the ceiling fan you purchased. If you are interested in a certain light kit, click order button. This will take you to another page where you can see what fans the light kit will fit onto. We may have the information on our site too, but if we don't, you'll be able to find out once you go to the order page. The order page has more information as to which light kit fits onto what. If you sincerely still cannot find the information, you can also reach us by filling out the contact page. My light kit won't turn on. What should I do? This is a common problem with all kinds of ceiling fans. We get a lot of questions about Hampton Bay & Hunter fans where the lights stop working sometimes. You can try to reprogram or replace your remote if you are trying from the remote and it's not working. If the light kit won't turn on at all and you've tried replacing the bulbs too, it could be an issue with the receiver. If you still can't get anywhere, it may be time to open up the fan housing and try looking around in there with a voltmeter. Here's a really good video on how to use a volt meter/multi meter. The concept of using a volt meter or multi meter is to measure voltages and amperage inside your circuit, and to determine where the problem is happening. If you are not comfortable with this, you can try a local electronics store. Neutron Electronics is a good example of an electronics store which specializes in checking out these kinds of electrical issues and helping to resolve the problem. I myself have ventured into their store more then once and been given really helpful advice on how to wire up a harness in a car - and their advice worked, too. The 3 Light Aladdin Glass Light Kit is a beautiful addition to your fan. This model comes in a English Pewter and measures 8.75-Inch high by 17.5-Inch wide and includes three 60-Watt Candelabra bulbs as well as hardware for ceiling fan light or ceiling pendant light installation. Supplied with 3-Feet of Chain and 5-Feet of Wire, whether its form and style or simple functionality, know that Monte Carlo sets the standard for exceptional quality. Five light brushed nickel light kit. Retro styling. Energy efficient design comes with CFL bulbs. This is a universal light kit meant for use with any ceiling fan. Five 13 watt CFL bulbs included. 8 1/2" high. 23 3/4" wide. 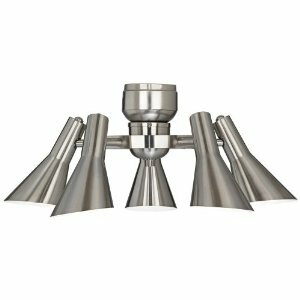 Hunter 27218 energy efficient light using 22 watt low profile light kit in white color and can be used with any Hunter fan. 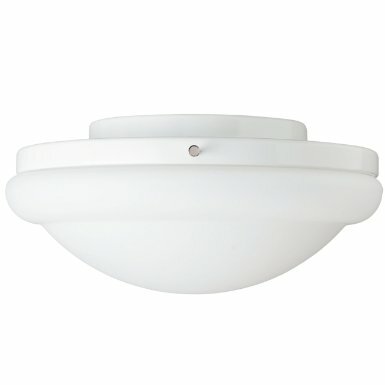 Light dome is rounded in shape, white in color and frosted-glass globe. 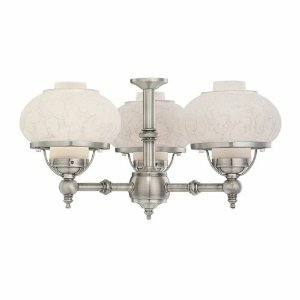 This fitting gives your room a glowy look with a beautiful lightening. This measures about 10 inches in diameter by 4-1/4 inches in height. Incandescent bulb is used in the product, item model number 27218 and product dimensions are 10 x 10 x 4.2 inches. 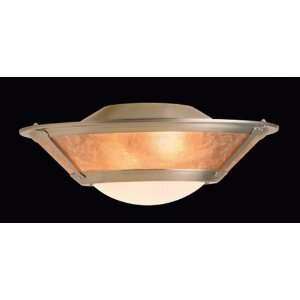 Bulb is included with the product and 1 year warranty is backed up with the light kit. This is an energy star qualified product for your economic usage even. 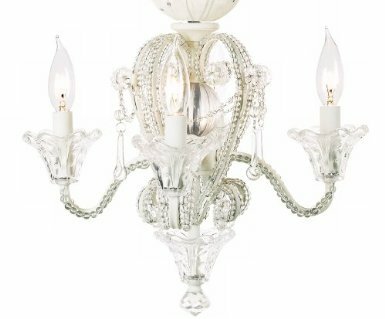 Crystal bead Candelabra ceiling fan light kit is an antique finished light kit with white bead accents. This takes 4 40 watt bulbs which are included with the product. The kit is 15 inches wide and 12 inches height. This is a battery powered in a Victorian style design and manufacturer part number LK-L60281D WHT.